#diaspora #captcha on registration?/ not working when though it's enabled? At last, some tools to stop working for free for Google and contribute to the commons while reducing spam! Forscher der Universität von Maryland können nach eigenen Angaben Googles überarbeitete Audio-Captchas jetzt zu 90 Prozent automatisiert lösen. 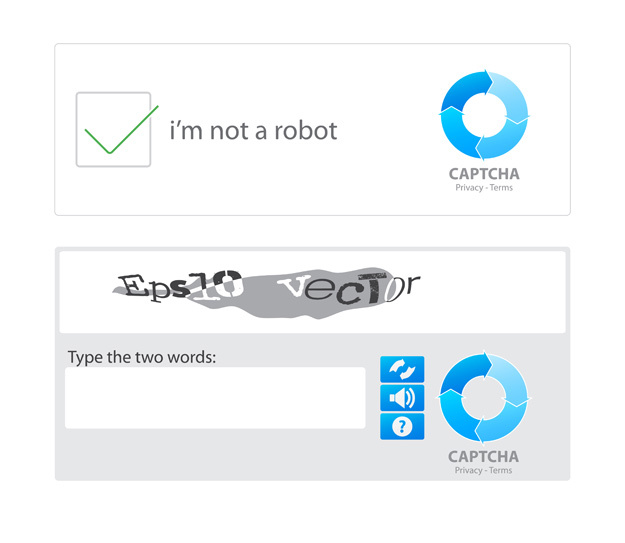 Researchers have created a new algorithm, based on deep learning, which is able to solve text-based CAPTCHA tests in less than 0.05 seconds.